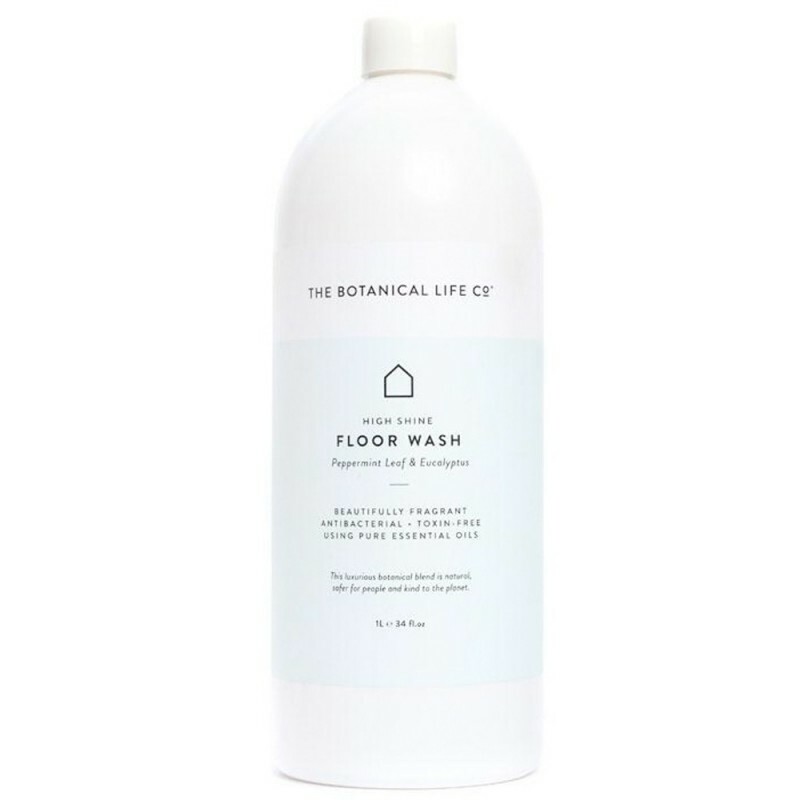 Refresh and renew floors with the antibacterial cleaning powers of pure coconut oil. 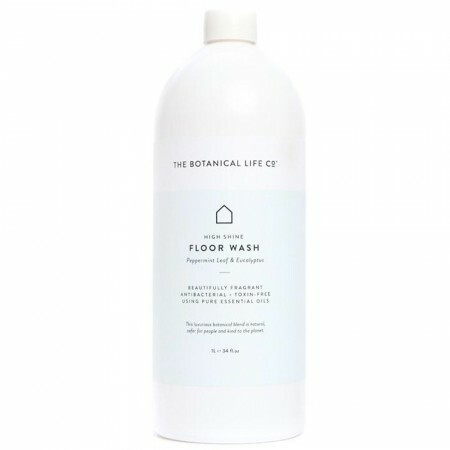 This potent botanical formula blends cool fresh mint and eucalyptus essential oils to tackle dirt and grime for sparkling clean floors. Perfect for use on all sealed floors including timber, bamboo, tiles and laminate. Back to basics with simple ingredients. Certified Cruelty free. Perfect for use on all sealed floors. Saponified oils - coconut oil, citric acid, Pure essential oils- peppermint, spearmint, eucalyptus, potassium citrate, sodium percarbonate, potassium sorbate.